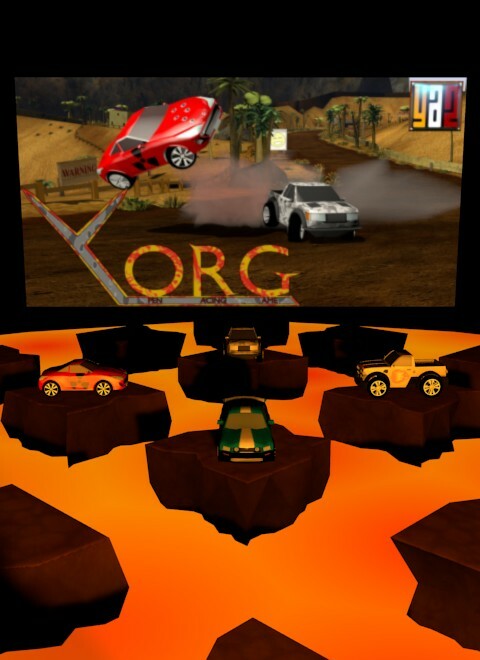 Yorg is a free open source racing game for Windows, OSX and Linux. joypad support, particle effects and several performance improvements will be published as soon as Panda3D 1.10 will be released. The current stable release is 0.10 but, of course, a lot is still to be developed: some of the next releases are already planned, as you can see, but much more is on development. More information and news on Yorg's status can be found on our site. NB Disable shaders and reduce cars' number in order to play on slower machines. PS Please, consider supporting us! ;) Thank you! Hi! We've made a new version of Yorg! Plus, we've modified the GUI, as you can see in the previous screenshot. you don't need to open a port on your router now. So, we hope that now you will find the multiplayer experience as easy as possible. About the driving model, some feedback was about it, so we've refined it. We've updated these translations: Scottish Gaelic, Spanish, Galician, French and Italian. Here is the new release trailer! Finally, it would be very kind of you if you may consider to support us. Thank you so much! 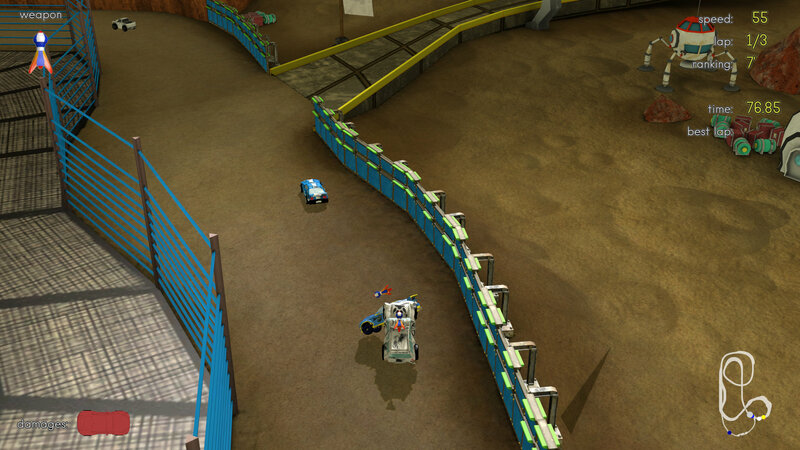 We've released the new version of our free open source racing game for Windows, OSX and Linux. A video of the new track of our free open source racing game for Windows, OSX and Linux. Yorg 0.8 has been released! Yorg 0.8 has been released! 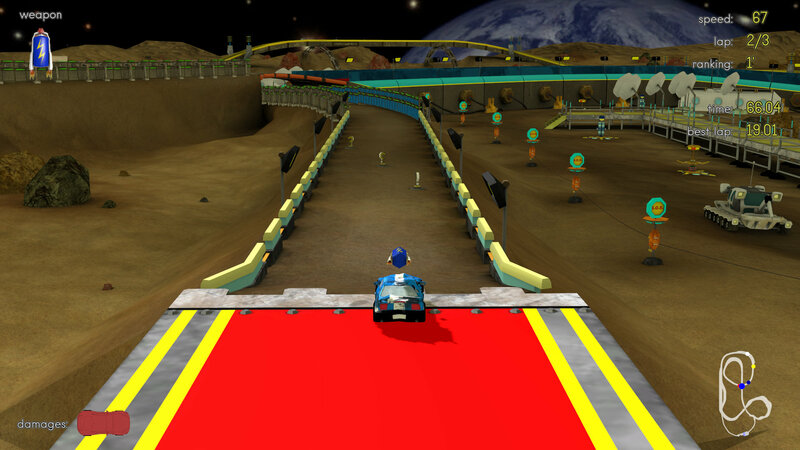 Yorg is a free open source racing game for Windows, OSX and Linux. We've added support for drifting (and a brand new car). Yorg for Linux 32, version 0.10.0. Run chmod +x on the file if it doesn't have executable permission. Yorg for Linux 64, version 0.10.0. Run chmod +x on the file if it doesn't have executable permission. Yorg for OSX, version 0.10.0. Uncompress the file for obtaining the launchable package. Yorg for Windows, version 0.10.0. Launch the file to install it. Yorg for Linux 32, version 0.9.0. Run chmod +x on the file if it doesn't have executable permission. Yorg for Linux 64, version 0.9.0. Run chmod +x on the file if it doesn't have executable permission. Looking forward for a couch multiplayer game!